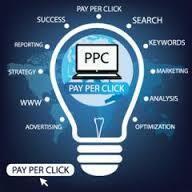 Reading a Google article recently got me thinking about the whole pay-per-click model. Pay-per-click (PPC) has been around for more than a decade now, and while Google has made some changes to it, it might just be showing its age. Back in the old days the metric was CPM (cost per thousand), and advertisers paid per impression (getting the ad on the screen). CPM favored the publisher over the advertiser, as the publisher’s responsibility ended at the first part of the process. DoubleClick, an early ad serving company (now owned by Google BTW), came up with their DART system to match the right advertiser with the right screen in order to maximize the return on CPM. PPC moved the metric forward in the process, measuring success (and payment) based not on how many times the ad was served, but how many times it was actually clicked. Now, when most people think of PPC they think of Adsense, Google’s contextual advertising engine. 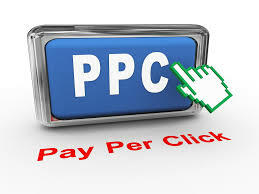 But PPC is employed in banner advertising, on big ad farms like Doubleclick and other companies, and in some affiliate programs, though the number seems to be waning. You select keywords that you think people will use to search for stuff related to what you sell. For example, if you sell pretzel dough you might want to advertise under pretzels or making pretzels or something along those lines. Selecting keywords is beyond the scope of this particular blog post, but if you want to find out more about keyword selection take a look at this blog post by clicking here! 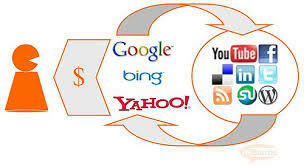 With Adsense, Google moved the context from the search engine results page to your web site content. It reads your site and decides what keywords to use to display advertising on your site, just as it would with a Google search. 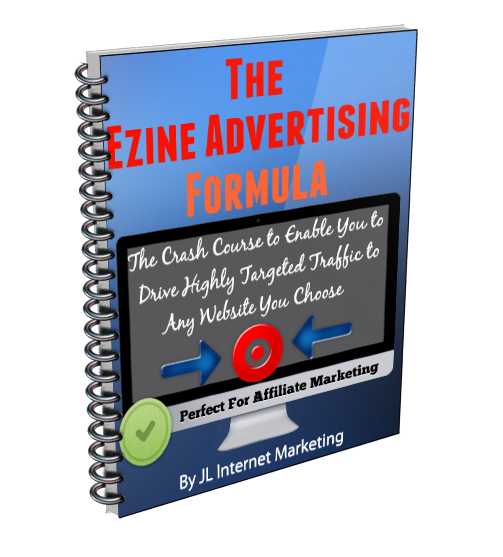 For affiliate programs it’s a little different, but the concept is the same. You choose the ads (or pay someone a piece of the action to choose the ads for you), and they get displayed on your pages. Rather than selecting the keywords explicitly, you are selecting the ads based on what you (or your agent) thinks people who have chosen to read your content may have an interest in seeing. When someone clicks on the ad, you get paid. It’s that simple! For Adsense, appearing first on the list makes all the difference. A study suggests that being the #1 choice increases your chance of being clicked by up to 40%, because a lot of people don’t look past the first entry (I always check the first few). The difference in bids between the first position and second position could be staggering. For example, 1900 people searched Google for the word tax yesterday. The top spot in Adsense would have cost you $25.12. Positions 2 and 3 drop to $6.96, and 4 and 5 would have cost you $4.24. My experience with Adsense tells me that in this case the first position would probably pay Google close to $10. As the publisher, this is a home run. Every time the person clicks I get a $5 bill. As the advertiser, $10 to get the person in the door seems like a lot of money to me. If I’m selling a high margin item (like maybe tax software or one of those quickie tax loans), it seems like it may be okay. But I still have to get them to buy. Conversion rates (getting the person to take some action once they’ve clicked on the ad and gone to your site) vary wildly, but I always use 1.5 – 3% of those who click on an ad. This means that 97 – 98.5% of the people who click on the ad do not buy. Let’s use 2% as an example. This means that for all the five dollar bills flying into the publisher’s pocket, only about 2 people out of every hundred will buy anything. So for every $1000 I spend I get 20 sales. That means that every sale costs me $50. Your results will vary, of course, depending on how targeted your keywords are and your industry and offer. 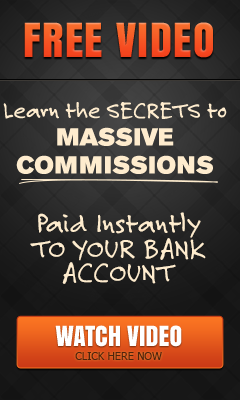 Get the conversion up to 5%, for example, and you’ll be down to $20 per sale, which is obviously a little better. One of the reasons for low conversion is click fraud. If an unscrupulous person wants to make money in PPC, all he needs to do is find a bunch of people (or computers) to click on the ads on his website continually, and he can reap the rewards, but obviously this is illegal and WILL result in prosecution, SO DON’T DO IT! Flower giant FTD Group (FTD) have complained in the past about the high price of search advertising. “During the Christmas season, certain online search engine costs increased significantly over the prior year, and as such we made the decision not to pursue the resulting high-cost order volume,” said Michael Soenen, chief executive officer. First off, it’s easy to see why FTD wants out. Being #1 or #2 in the keyword Flowers around Valentine’s Day would have cost between $6.25 and $10.00. There were 100,000 searches on the days close to VD on that keyword, and 11,500 on Flowers Delivered, which would have cost between $5.03 and $6.72. Google for his/her business had approached zero. Oops. So much for that theory. So the answer seems to be that the big guys are getting out. Using the flowers example, though, the top 5 ads are FTD, ProFlowers, Hallmark, 1-800-Flowers and Teleflora. So I guess it’s going to happen over time. According to the inventor of pay-per-click himself, Bill Gross (formerly of GoTo.com), the future is in pay-per-action, which moves the metric down to the final part of the Internet advertising transaction, where we think it belongs. There’s a terrific article on Seochat.com that has more information on this. Pay-per-action is simple…both parties have a stake in the outcome of the click, whether that’s a sale, a lead, or even an instant telephone call. I think this is going to be the next big thing, and in fact is ALREADY happening. 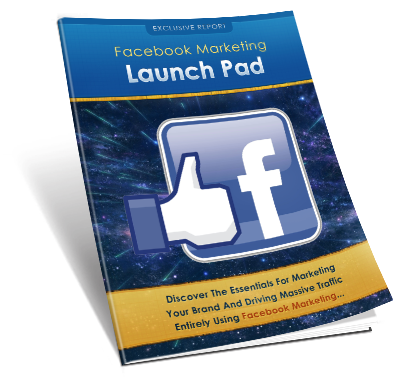 Take a Look at The System That Gives You AWESOME Facebook PPC Training and Pick Up Your Free Money Making Report “How To Make Money Online In 3 Simple Steps” at The Same Time by Clicking The Button Below! 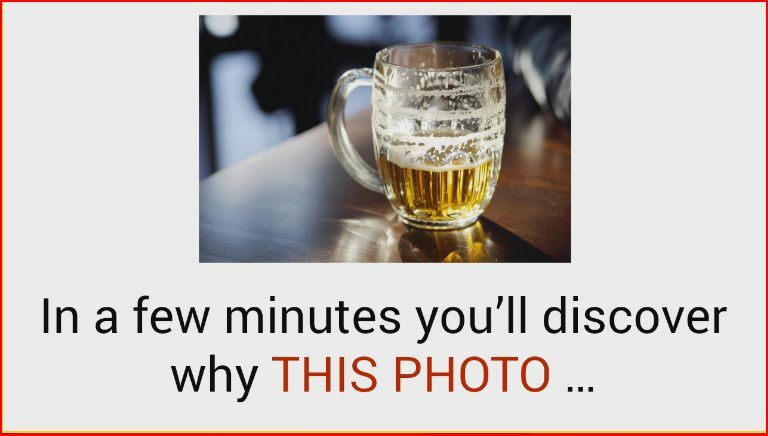 This entry was posted in Internet Marketing, List Building, PPC, advertising, marketing, internet marketing, information marketing,, Sales, Traffic and tagged adsense, Does Pay-Per-Click Really Have a Future, Facebook, FTD, Google, pay per click, PPC. Bookmark the permalink.